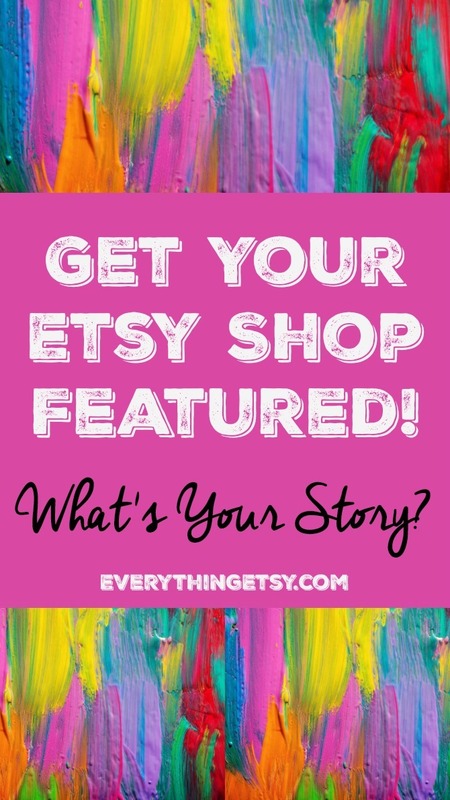 Want to spread the word of your awesome Etsy shop to all of our readers, email subscribers and social media friends? Here’s your chance…and it’s free of charge. Since 2008 I’ve been working with Etsy sellers, handmade artists and small business owners like you! There’s one common thread between everyone I’ve met…you all have amazing stories about how you started to share your creations! I love, love, love these stories! In fact, I want to hear more! We will be featuring these fabulous stories on EverythingEtsy.com to inspire other artists and business gurus like you. – What inspired you to make the leap to actually selling your creations? -What is your favorite thing about your business? -Feel free to share more and don’t forget to give me a link to your shop! 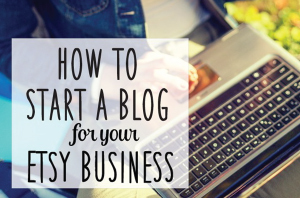 I’m super excited to learn more about why you do what you do! Reply now…lol! 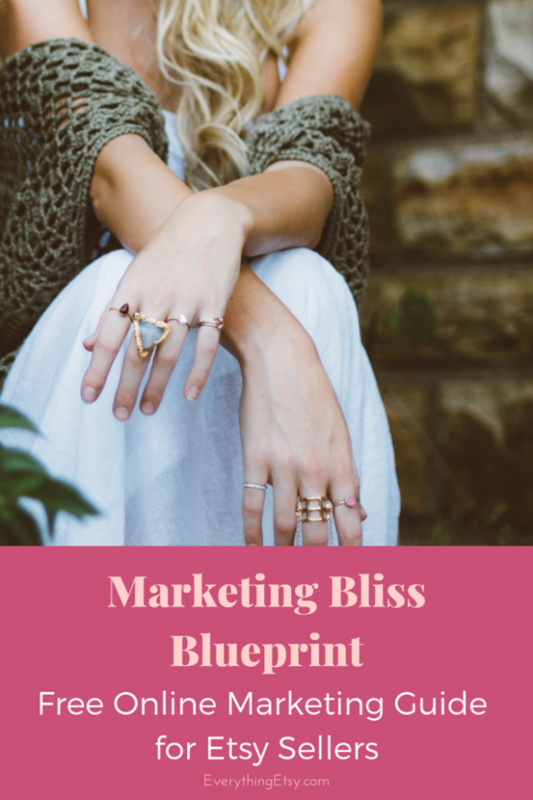 Have you downloaded your free online marketing blueprint yet??? Click here now! P.S. 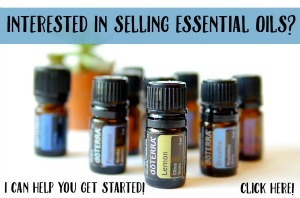 Be sure to follow us on Facebook/ Pinterest/ Instagram! Plus, join our email subscribers right here. Now, you won’t miss a post! Next Post Winter Skin Loves This DIY Soap!